The Twelve Days of Christmas song has been around for a few centuries and we joyfully sing it every holiday season. It’s that song you sing on long road trips to grandma’s house. Or you may hear Christmas carolers belting it out in a busy mall. It’s a jolly song that, in essence, is about someone bragging about the lofty gifts they received from their true love. At least that’s what many believe. Is there a meaning behind the 12 days? And why only 12 days? Or is it just an upbeat holiday song? The Twelve Days of Christmas is an English Christmas carol that was published in England in 1780 but without music. From the years 1558 to 1829 Roman Catholics in England could not openly practice their faith. This carol was written with hidden meanings that were near and dear to the Roman Catholic faith. It was used as a chant or rhyme and teaching tool for young Catholics Christians to learn about their faith. Hmmm, I wonder. Each of the items listed in the song has a significant meaning. The 12 days of Christmas officially starts on December 25 (Christmas) and runs through to January 6th (Epiphany or sometimes called 3 Kings Day). There is a huge debate if this is actually true. Some say that the song has nothing to do with Christianity and it’s a useless way of remembering key tenents. Other’s say that because the restriction was so tight it would have been very hard to share content. Plus, practicing their faith through concealed messages in a song was in vain because they didn’t celebrate Christmas in the first place. Clearly, it’s open to interpretation. To me, it’s a jovial holiday song. The earliest known version of the song can be found in the 1780 children’s book called Mirth With-out Mischief. The current tune associated with this song was derived from a 1909 arrangement of a traditional folk melody by English composer Frederic Austin, who first introduced the now familiar prolongation of the verse “five gold rings”. 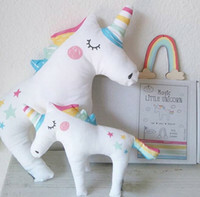 Throughout the world, there are many different variations and parodies of the song from kids versions to heavy metal. Chime along with the one that resonates with you! There, I’ve learnt something new here again. 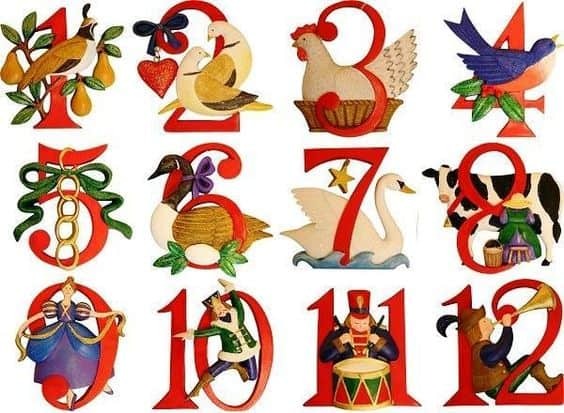 Despite being English I didn’t know the hidden meanings of the figures of Twelve Days of Christmas, shame on me. A song I’ve known forever and now I know more about it. I’ll have to share with mom . I bet she didn’t know this information either! I had no idea about the beliefs surrounding the origin of this song.Thank you for sharing. Wow, I had no idea what the objects in the song represented. I learned something today. Thanks for sharing this. I had trouble memorising the song when I was a kid. Lots of meaning I see. Wow, I didn’t realize all the meanings of the verses! Well that was interesting.I didn’t know any of this. I know that song but never knew the hidden meanings of each day. Its very interesting. I had no idea the lyrics were of such significance. I always thought someone had just had a little bit to drink and came up with the words. This is a great song!! I screw it up every time but it’s a great song! I studied the meaning in my English class, back in high school…It’s always a beautiful song to sing, along with Silent Night, which is my favourite. Very interesting, I will never hear that song without thinking about this article. I never knew the hidden meanings of each day—-very interesting. Thank You for the information concerning this song. interesting! fun to know now!